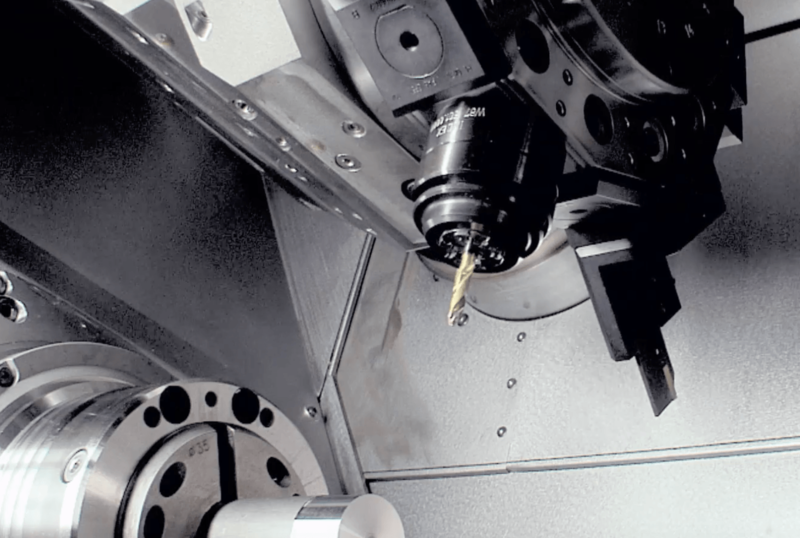 Designed for fast, cost-effective production of standard automated turned parts and complex CNC turned parts. 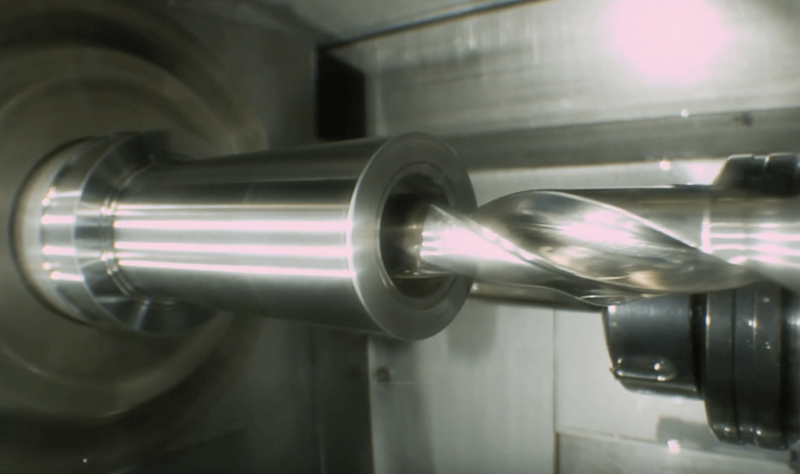 Kingsbury specialises in the superbly engineered, German-made lathe machines from the renowned manufacturers, INDEX-Werke GMBH and Traub Drehmaschinen GmbH. Their ongoing technical innovation combined with our expertise in process development and programming allows us deliver turnkey solutions that reduce cycle times and lower your cost-per-part.